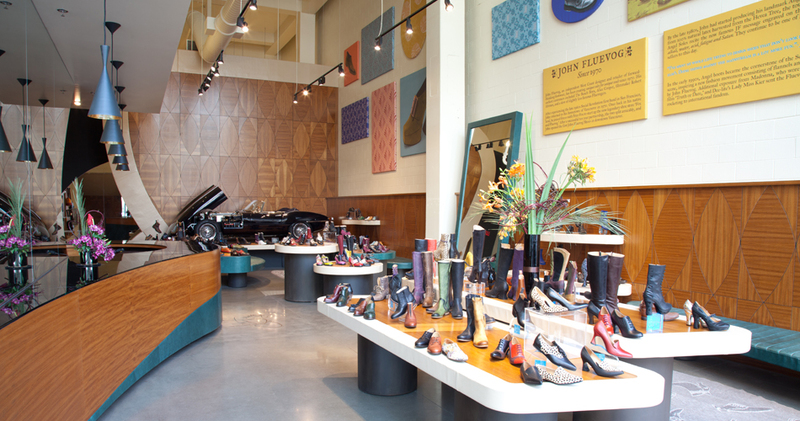 Located in the Pearl District, John Fluevog Shoes has been serving the good Fluevogers of Portland since 2011. 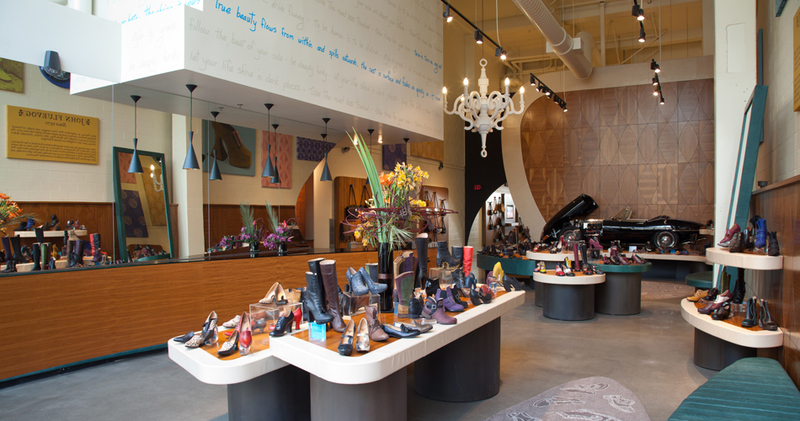 Surrounded by love and great coffee, JF Shoes Portland features a custom interior designed by John showcasing the legendary Flueguar. 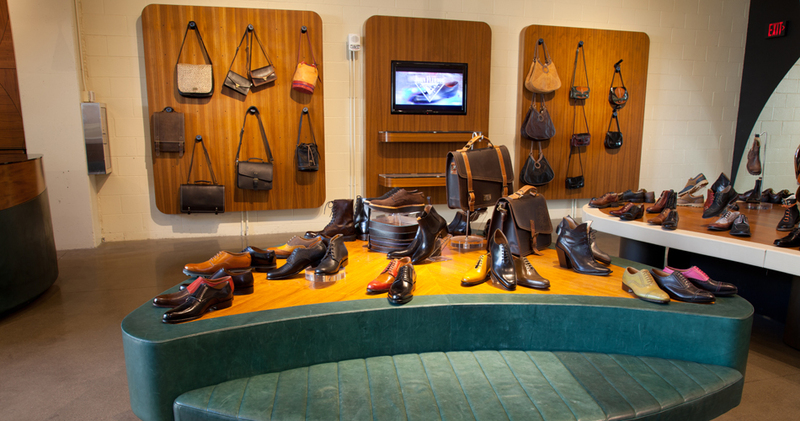 Come in and rock out with the adorable and very informative Fluevogian staff.